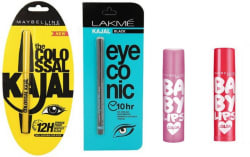 Buy Maybelline The Colossal Kajal with eyeconic and cherry, pink baby lips for Rs. online. 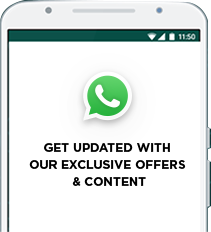 Maybelline The Colossal Kajal with eyeconic and cherry, pink baby lips at best prices with FREE shipping & cash on delivery. Only Genuine Products. 30 Day Replacement Guarantee.